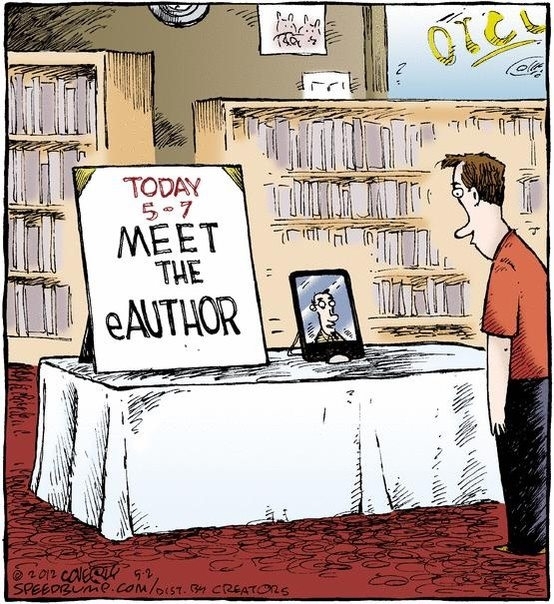 One year ago yesterday, I pushed the publish button on Amazon and Nook Press and became a published author. I knew I’d embarked on a journey that I’d always wanted to make, but I had no idea what was coming. At first, Dance For A Dead Prinessc was an e-book only. I didn’t realize until months later how simple and inexpensive and indeed, imperative, it was to create a paperback on Create Space. But the website lesson was trivial compared to the advertising lesson. For breathtaking amounts of money, I bought ads on Kirkus Reviews, thinking their favorable review of Dance For A Dead Princess would quickly produce a readership for the book. Wrong. Expensively wrong. Ads ran. No one seemed to notice. 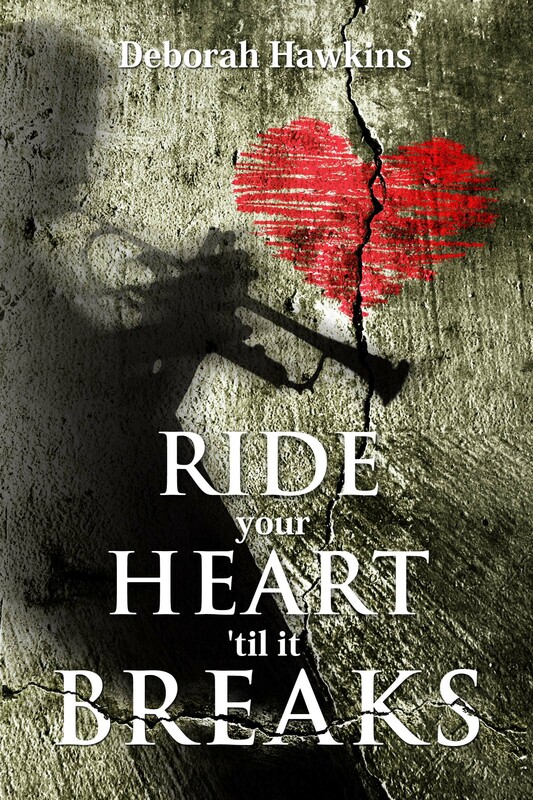 Then I tried an all-romance website and had the book’s cover pasted up for a month for another quite tidy sum. Again, no one noticed. My book was simply embedded in a mosaic of other books – most with far racier covers. Since I was a new and unknown author, and readers were perusing this site for their favorites that involved shirtless men, Dance For A Dead Princess wasn’t a candidate for their attention. Another lesson learned. After a certain amount of frustration, I managed to get Dance up on GoodReads. But since Amazon does not cross-post reviews on that site, all my reviews remained on Amazon. Then I discovered the Truly Expensive Blog tour. I wonder if I thought it would be effective because it was Truly Expensive or because the owner of the business persuaded me she knew what she was doing or because I had read how some blog tours had put Indie books on the map (and the bestseller list.) But of all the money I threw at advertising in the first year of being an author, the Truly Expensive Blog Tour was the most wasted. The owner of the business and my tour director had more excuses than you can count for why the tour dates weren’t honored and why the reviews promised were never posted. To put it mildly, I’d been scammed, big time. About this time, I decided to do Facebook ads and Kindle Daily Nation sponsorships, although I also sat up nights hunting for websites where indie authors could post for free or nominal sums. Oddly enough, although multiple indie authors claimed Facebook ads were useless, I found them more effective than anything else I’d tried. And they were happily quite low budget. I began to think that the more money I threw at the problem, the less success I had. Whereas, when I was being cheap, I seemed to get better results. And then, just as the First Year of Being An Author was ending, I received some exciting news. 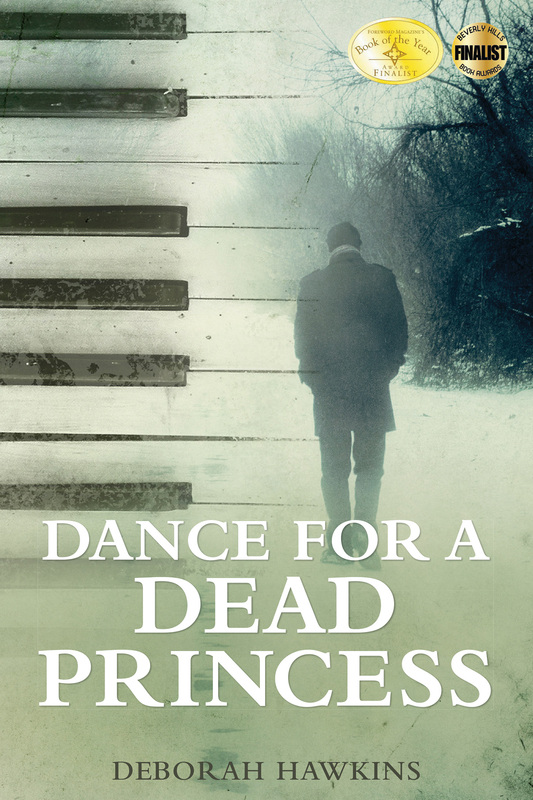 Dance For A Dead Princess is a finalist in the Foreward Reviews Best Book of the Year Award for 2013, with the final results to be published in June. 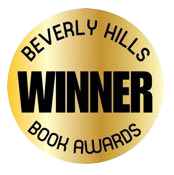 And Dance is the Finalist for the 2014 Beverly Hills International Book Award. That award has one winner and one finalist in each category, so I’m honored to be No. 2 in Romance. Yesterday I started the Second Year of Being An Author by writing the first press release I’d ever written in my life and sending it off to local media. Whether it gets noticed or not, just doing it felt good. And I contacted local indie bookstores I’ve been meaning to contact for months. Most of all, so many friends have helped out during Year One. They’ve written reviews, they’ve offered encouragement, they’ve stuck up for me and the book when the inevitable Vicious Reviewers surfaced. Launching a book into the world takes friends, and I am very grateful to mine and to everyone who as read Dance for A Dead Princess. And now Year Two Begins.